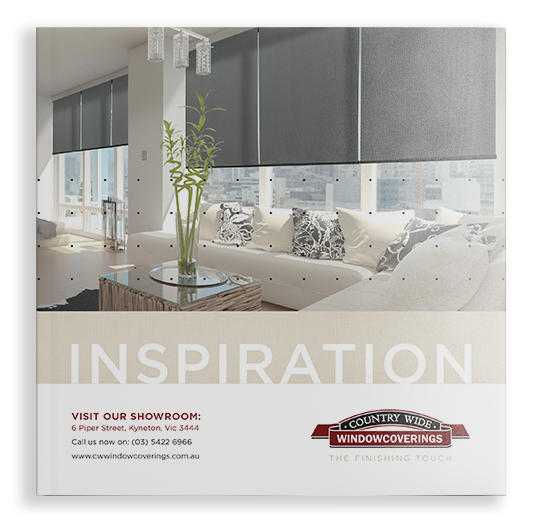 Custom-made canopy awnings to cover windows, doors or walkways in a range of fabric designs. 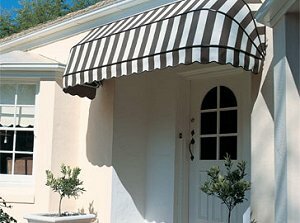 Dutch hoods and canopies enhance the look of your home or business by adding character, charm and a hint of grandeur. Complementing traditional and contemporary homes alike, canopies protect the windows and doorways around your home or business from rain and harsh sunlight while still letting leave windows open even when it’s raining, avoiding humidity and rain damage inside your home. Dutch hoods and canopies are excellent products for commercial applications and can be easily branded with a business name or logo.